Coming my way? 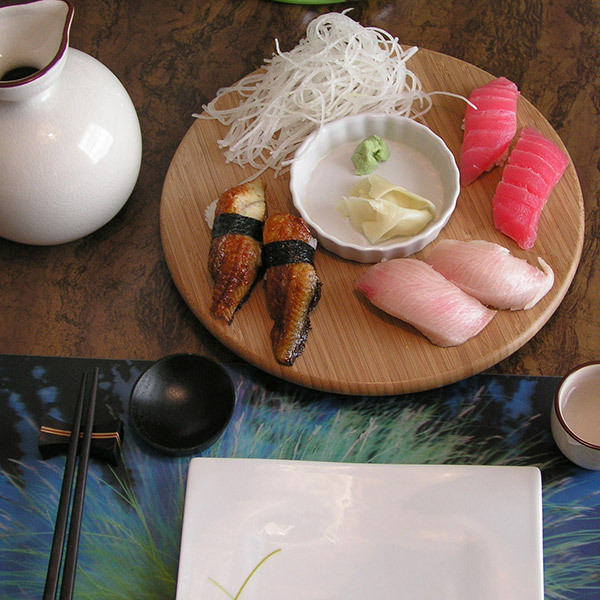 This fantastic, bamboo lazy susan board rotates in either direction. It's perfect for serving up cheese, hors d' oeuvres or sushi at your next gathering. 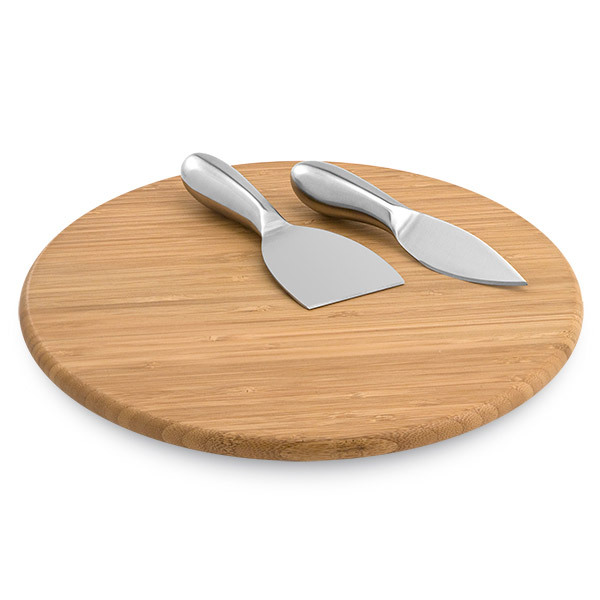 The set includes two knives perfect for cutting various cheese types.